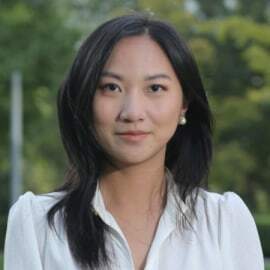 Crystal Huang is a Vice President at GGV Capital, the $3.8B US/China multi-stage venture capital firm with offices in Menlo Park, Beijing and Shanghai. She is based in the Silicon Valley office and invests in enterprise SaaS, security and infrastructure as well as fintech. She has been involved with GGV’s investments in BigCommerce, BitSight, BrightWheel, HashiCorp, OpenDoor, Restless Bandit, Tile and Wish. Prior to joining GGV, Crystal worked as an analyst in Blackstone's Technology M&A Advisory Group, with experience in enterprise software, mobile security and ecommerce. She graduated from Harvard College with an A.B. in Government.